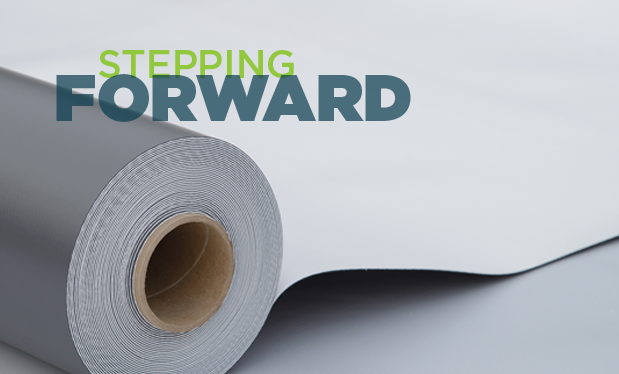 NRCA launches its NRCA ProCertification™ installer and foremen certifications this month. Amidst volatility and a labor shortage, there still are reasons to show thanks. NRCA does not recommend using admixtures to address problems caused by moisture in concrete roof decks. NRCA is monitoring the ongoing implementation of the Tax Cuts and Jobs Act of 2017. 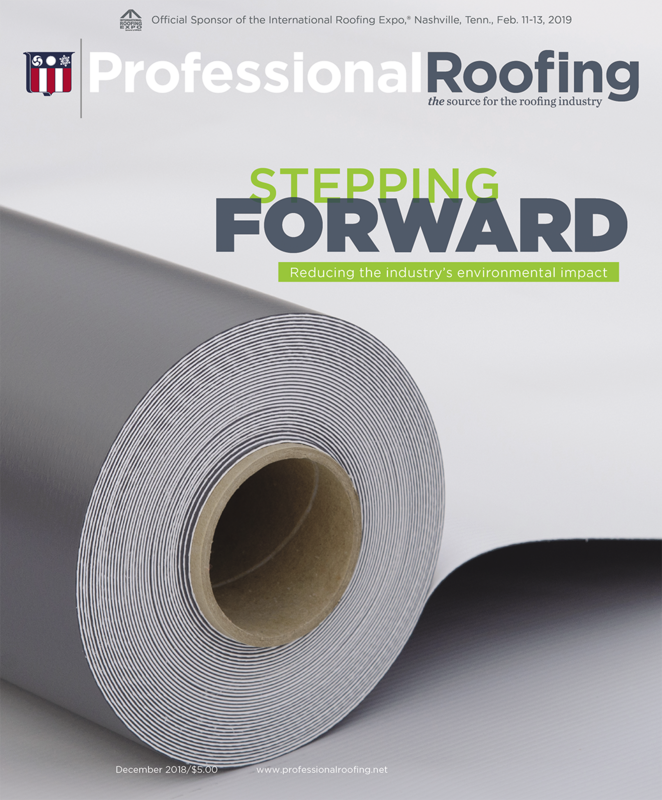 Roofing manufacturers' sustainable practices are reducing the industry's environmental impact. 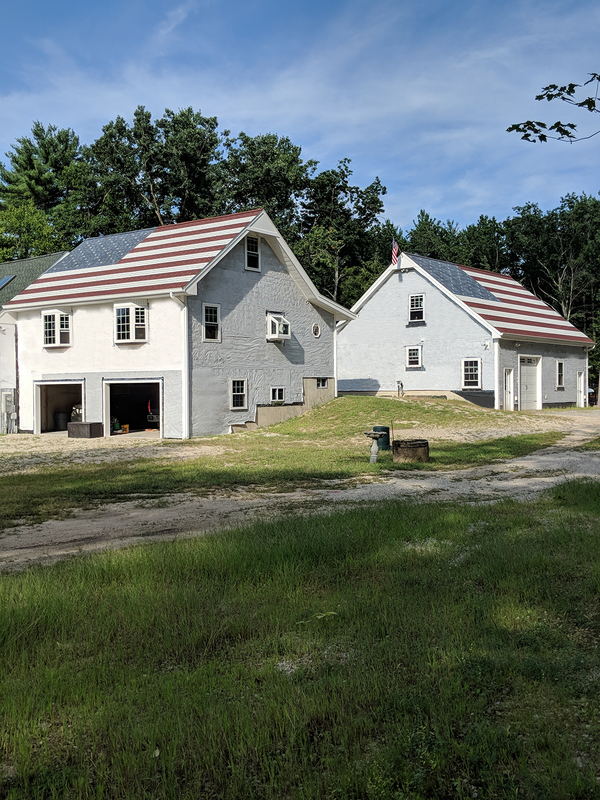 Foremen as leaders: What do they need? 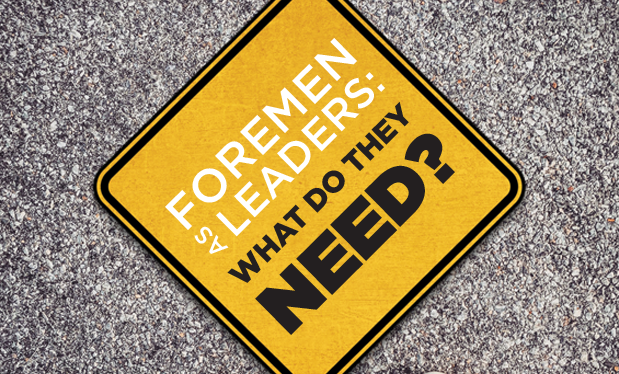 To become effective leaders, your foremen should receive specialized training. 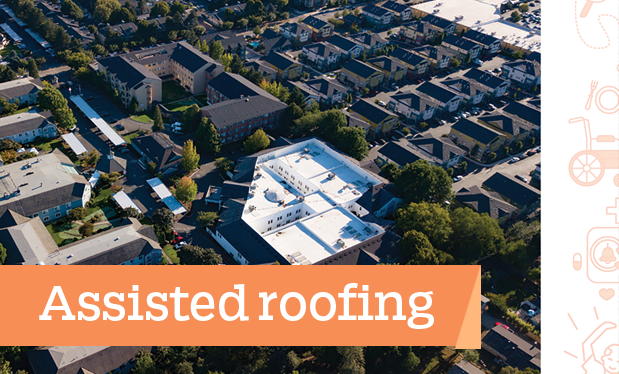 Columbia Roofing and Sheet Metal, Tualatin, Ore., restores multiple roof systems on a Town Center Village seniors complex. 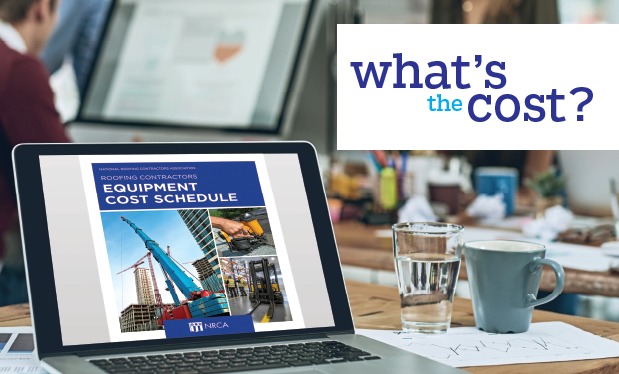 Changes to NRCA's equipment cost schedule could significantly affect your bottom line. 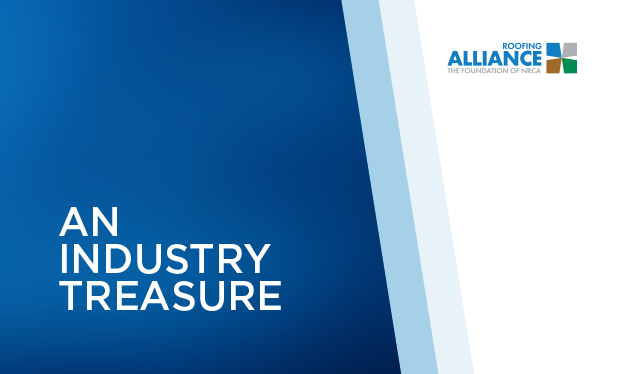 The Roofing Alliance launches new initiatives on behalf of the roofing industry.